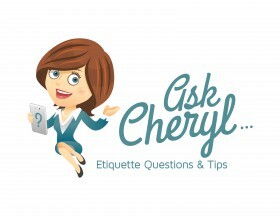 Engagement Gift Etiquette, What's a Good Engagement Gift? Did you know that over 40% of all engagements occur between Thanksgiving and Valentine’s Day? 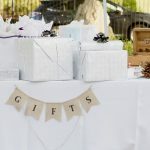 With so many engagements on the horizon, I’m often asked questions about engagement gift and engagement party etiquette. Here’s a question from a grandmother who wants to know what would be an appropriate gift for her granddaughter. For my granddaughter’s engagement party, what is an appropriate gift from a grandmother? As this is my first, I am at a complete loss as what to do. Can you give me some guidelines? Traditional etiquette suggests that an invitation to an engagement party does not carry the obligation of a gift so for most engagement parties, gifts are not expected or required. 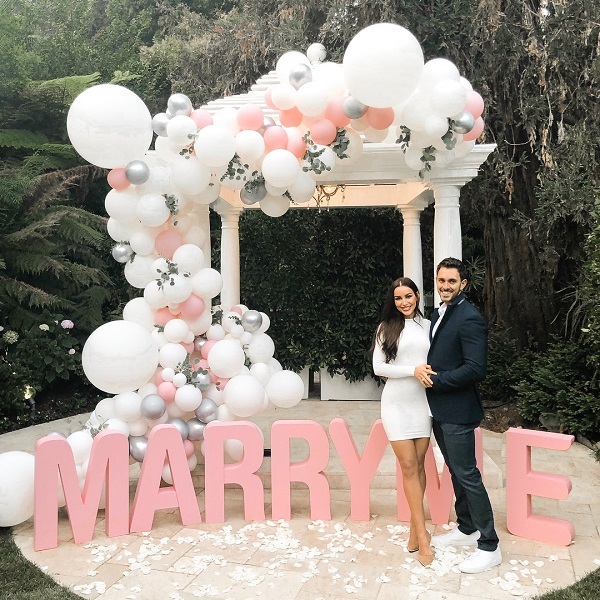 However, in some areas of the country or in some cultures, bringing a gift to the engagement party has now become the norm. 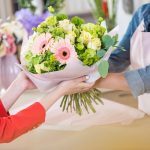 Additionally, close friends and family members often give an engagement gift as a warm-hearted gesture of affection, but it doesn’t need to be elaborate or expensive. Also, you don’t have to give an engagement gift at the actual party. You can give an engagement gift at any time. 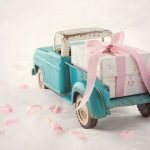 Classic engagement party gifts are usually something simple such as a cookbook or a good bottle of wine. As her grandmother, you may want to choose something more personal such as a family heirloom, elegant stationary for thank-you notes or an item monogrammed with the couple’s initials. Another idea is to give your granddaughter something she can use for her wedding, such as a guest book, champagne glasses, engraved cake knife or even something from your wedding. I hope you enjoy this special time of your granddaughter’s engagement and upcoming wedding.